Welcome back to another round up of historical fiction. The reviews have been pouring in this last month for our genre with 45 reviews logged into the database on 27 books by 26 authors. Thank you for your enthusiasm and for taking the extra step to link your reviews into the database. This month saw a very big release for historical fiction that has had the book universe buzzing. I am of course talking about The Clockmaker’s Daughter by Kate Morton. Most notable about this release is that it’s a worldwide one, not bad for an author hailing from Brisbane. Our database here was also buzzing with 5 reviews linked for The Clockmaker’s Daughter, the highest number this month on a single title. 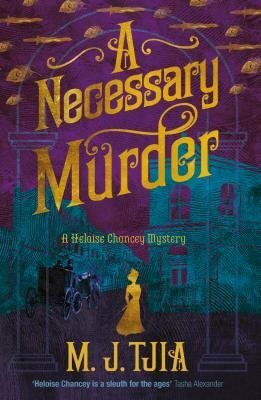 I’ve read all of these titles except for A Necessary Murder, and I can highly recommend them all. Kate’s normal mode of storytelling is to use a dual timeline, one voice set in the past, another in the more modern day. With The Clockmaker’s Daughter, she has surpassed this style of dual timeline in favour of using multiple voices, spread over multiple eras; a collection of stories within a story, with a four hundred year old house and a mystery as the connecting web between each person. It’s ambitious, epic in scope, and one of the best novels I have ever read. Brenda from Goodreads and Tracey from Carpe Librum both enjoyed it but felt it was a tad too long and had too many characters. Despite the magical and evocative writing style that I love, the novel contained more than 20 main characters and I often found it tough to keep all of the characters – and their relationships to each other – straight in my mind. Added to that, the narrative jumped forwards and backwards in time from the point of view of multiple characters and I often felt the story was disjointed as a result. 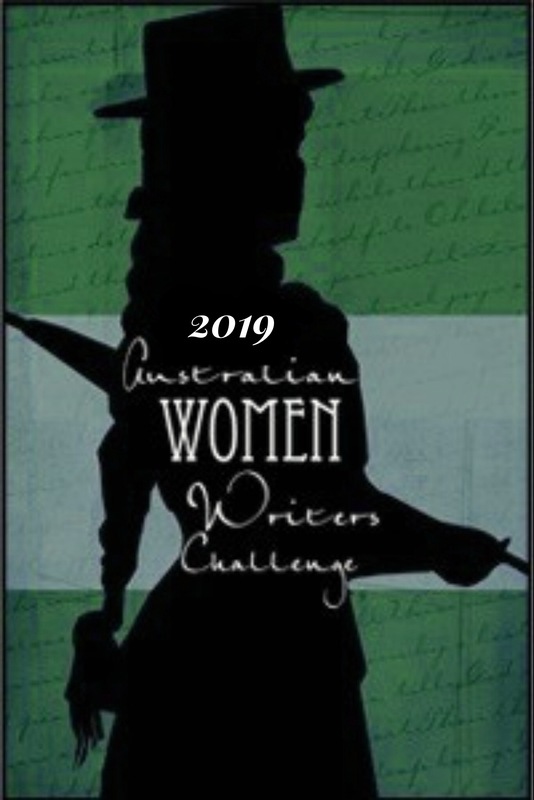 The Clockmaker’s Daughter is a novel stretched over time; told in many voices at varying times during the 150-year timeslot, there are many stories within the story and the link is always there. Concentration is needed with a lot of characters to keep track of; when a new family was introduced, I wondered who they were – until once again, their connection was shown. 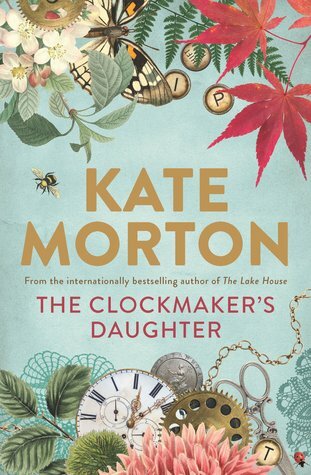 I feel Aussie author Kate Morton has a winner in The Clockmaker’s Daughter, and although I feel it was a little long, it’s an exceptional read. Other reviews on The Clockmaker’s Daughter were provided by Cloggie Downunder and Ashleigh from The Book Muse. 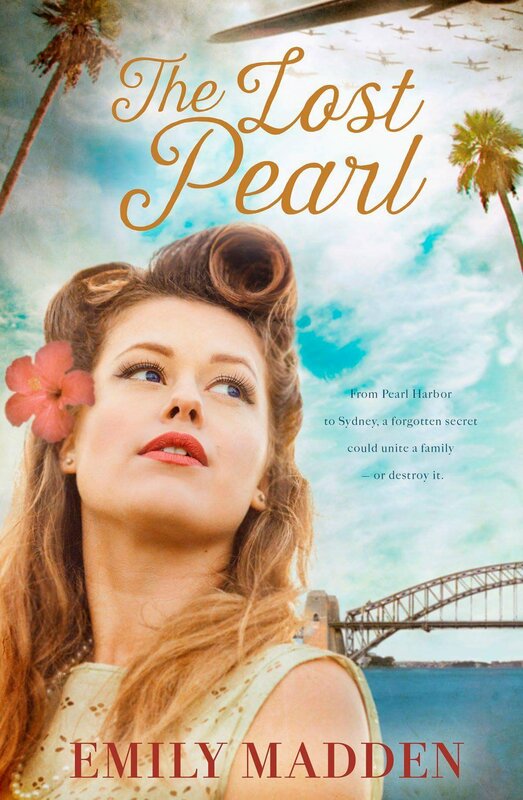 Another new release garnering well deserved praise is The Lost Pearl by Emily Madden. Amanda at Mrs B’s Book Reviews treated readers to an interview with Emily Madden. You can read that here, well worth the visit as Emily not only talks about The Lost Pearl but hints at her next project. While you are over at Mrs B’s, be sure to also check out her review on this title. 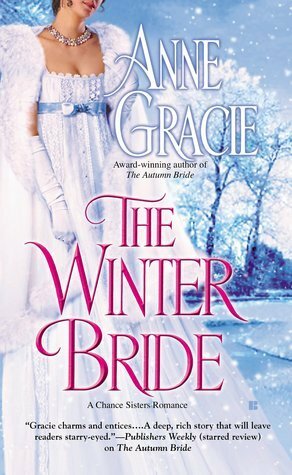 I loved this story, start to finish, it captured my heart and my imagination. I really felt for the struggles these characters had to face, and the lifelong effects they had. There was some pretty despicable behaviour that I would struggle to ever forgive, some uncanny coincidences that part of me wants to think it could never happen but there’s the other part just going ‘oh my what are the chances’. The heartbreak factor is high and you can’t help but feel for the characters enduring the tragedy. Opinions are pretty unanimous on this one. Other reviews were provided by myself and Helen Sibbritt. 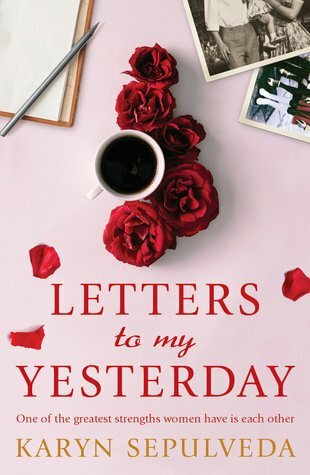 It has all the feels and the letters to yesterday written by Rose that were included are a poignant reminder about the important things in life. Tapping into contemporary themes on tolerance, exploring issues of guilt and grief, along with all of the wonderful human connectivity throughout, this is a novel that will appeal to a wide audience. I loved the structure of this novel, it is almost like a family and friendship quilt. There are many narrative squares that fill this novel, but Sepulveda is the master of her craft, she sews all these pieces together so that they form one creative quilt. What can I say about this novel? I read it in one day. I loved it. While most of the novel is in the present and is about Marie, Isla and Dee, Rose’s spirit was everywhere. So many issues are touched on, including friendship, grief and loss. There’s a beautiful message about focussing on similarities rather than differences, but a recognition that we have some way to go before that message is universally accepted. This is a writer who knows how to hold back, how to suggest the edges of a mystery without succumbing to the temptation to tell everything at once. She shows great restraint, allowing the narrative to unfold at its own pace. By the end of the book, we feel we have read a complete story (like any good crime novel, the crime has been solved and there is a satisfying resolution), and yet we also feel immersed in some greater journey, as we wonder about the threads of Heloise’s life which are not tied neatly but are still loose; we imagine where those threads might lead if we were only to tease them out a little more. Did I work out who was responsible? No. Ms Tjia’s cleverly plotted story kept me guessing. While I find Heloise a disconcerting character, I admire her style. I find Li Leen an interesting character, and enjoyed learning more about her. Overall, I enjoyed this novel marginally more than the first. While the novel can be read as a standalone, I would recommend reading the novels in order. This book certainly put my emotions through the wringer, being an empath I tend to really feel for the characters I connect with in books and Jennifer doesn’t shy away from putting her characters through some highly emotional and trying situations. This is the second book in the series, though it can be read as a standalone. The ending of this book was very enjoyable and hopefully we get to visit this family and the land again somewhere in the future. The shining part of this novel was the conservation angle, the animal welfare and preservation of endangered species. Any story that has a mismanaged zoo or circus from the past tugs at me. I am often overcome after reading historical novels with these themes on the utter wastage that we have indulged in. Species critically endangered, extinct, under threat; that these animals were allowed to die in captivity due to poor management is such a terrible legacy we hold as humans. 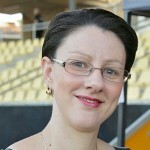 Jennifer’s focus on the zoo in Hobart as one such example was utterly heartbreaking. On the flip side of course is Tom’s focus on protecting the thylacines. 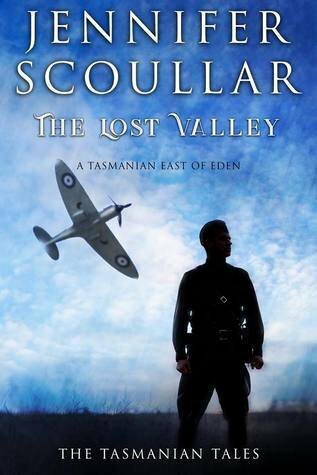 I loved this part of the story and the magic of the lost valley really entranced me. It was all so atmospheric and deeply meaningful. 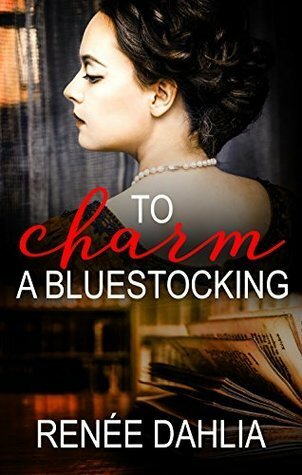 One new release that is still waiting in the wings for me to read was reviewed with five stars by Cass Moriarty. 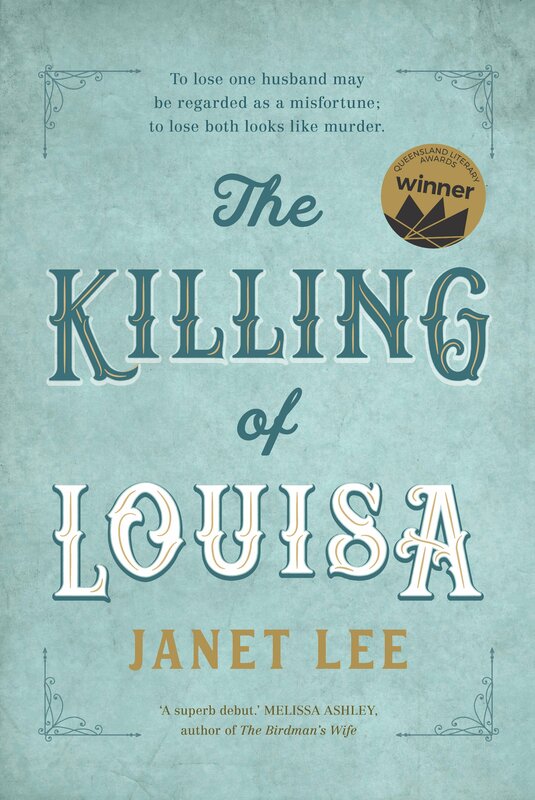 The Killing of Louisa by Janet Lee, based on the true crime case of Louisa Collins, the last woman hanged in New South Wales in 1889. Louisa’s voice is unsophisticated, humble and meek, as we would imagine for a woman of her station, someone who could not vote or own land or a business independently of her husband. And yet there is something powerful about her voice, something compelling about the way she tells us her story first-hand, as she relates the difficulties and hardships of her life, not in such a way as to garner sympathy, but simply presenting the facts as they stand. Of course, Louisa is long dead and who is to know what she really thought and felt, but Lee has done a thoughtful and considered job of imagining how it might have occurred. And we are kept guessing until the very end of the book as to whether Louisa will confess to the crimes in her last days, or whether she will die still protesting her innocence. Either way, Louisa Collins comes to life in this book – her personality and appearance and her relationships with others have been richly invoked – and by the end of the story, we feel we have come to know intimate details about her, and have witnessed one possible perspective of what might have happened and how and why certain events might have taken place. The importance of a book such as The Sinkings cannot be overstated. 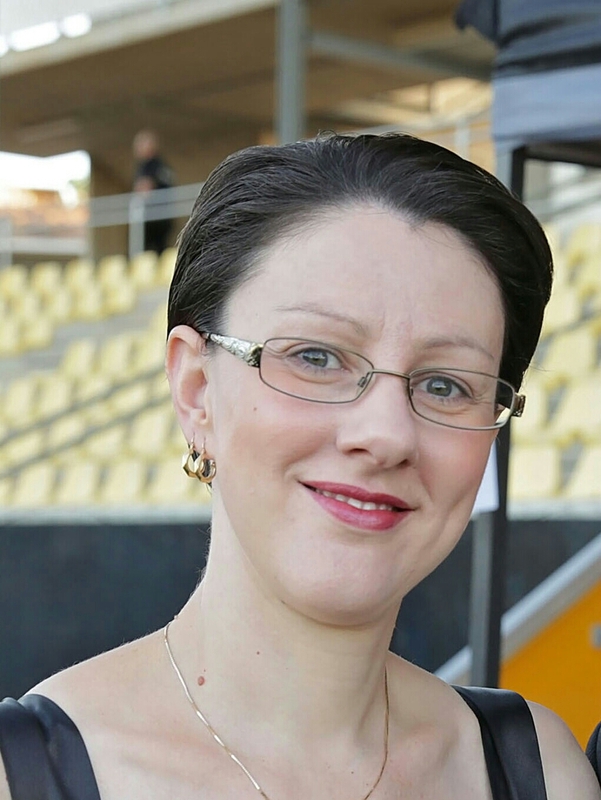 Amanda Curtin has brought history to life for the modern reader. Curtin has reimagined the history of the newly formed Swan Colony and skilfully interwoven the past with the future. 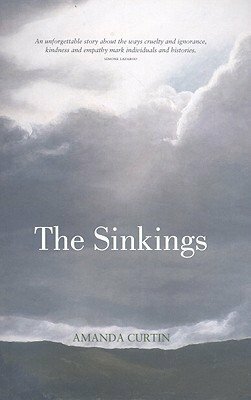 If you are interested in history (Western Australian and Irish), enjoy reading about familial relationships and evocative landscapes, then The Sinkings is the book for you. This story made me laugh and cry. I was totally immersed and in a happy place the whole time. Love Aunt Beatrice – such a feisty older lady, whose fierce loyalty to her ‘nieces’ is commendable. I love these girls all aiming to be Doctors in a world that was not easy for them back in 1887. This one was a little slow to start but then wow, it moved fast and the heat that sparks between them could melt the snow that is falling. There is a lot happening with riots and danger and Josephine being so stubborn about being told what to do. When Nicholas is badly injured the three girls who are now Doctors work to save him and love blooms brightly in such a sensual way. I do highly recommend this book and I am looking forward the next book in this series. Thank you Ms Dahlia for a fabulous story. And that’s a wrap for this month. Until next time, I wish you lots of good reading. You do such a thorough job, Theresa! Love this round up, bravo on another fabulous response to historical fiction! Thank you! There are just so many great reviews coming in, it’s terrific. Thanks for all of your reviews that you link. They are much appreciated Helen! Thanks for the mention, it’s interesting to see the different reviews coming in for The Clockmaker’s Daughter by Kate Morton. I agree. I enjoy reading them, seeing the common threads. Everyone approaches a book individually, I keep reminding myself.